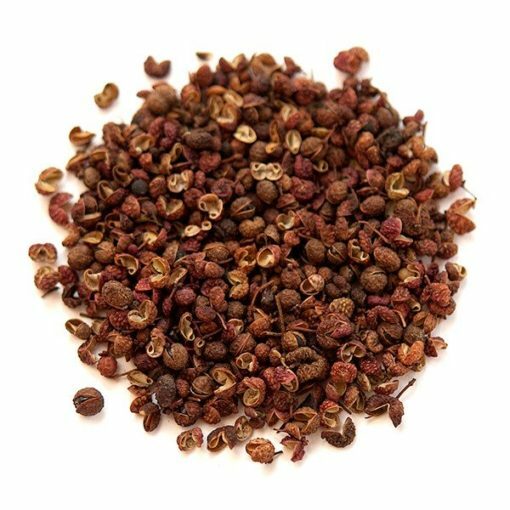 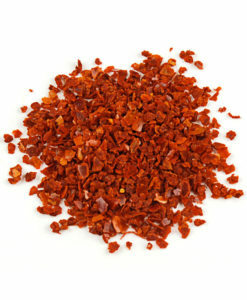 Szechuan Peppercorns | Nomad Spice Co.
Szechuan Peppercorns are a native Chinese spice with a unique citrusy and slightly wood-infused pepper flavor and a strong heat that has a mild numbing effect on the tongue. 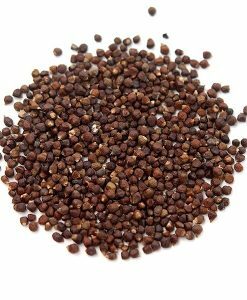 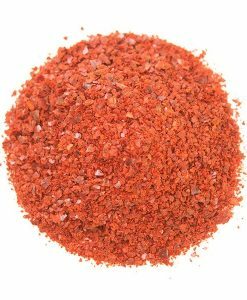 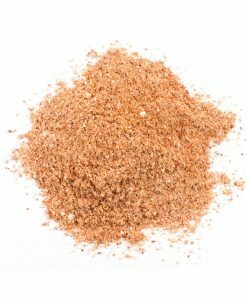 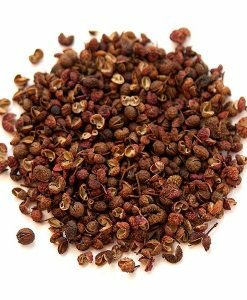 Originating from the Szechuan province of China, Szechuan pepper is associated with dishes from that region which feature hotter and spicier cooking than the rest of China. 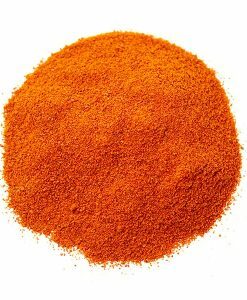 Due to its powerful numbing sensation, when married with chile peppers (the other key ingredient in Szechuan cuisine), chefs believe this numbing effect reduces the chile pepper’s heat, leaving diners free to appreciate the intense, fruity flavor. 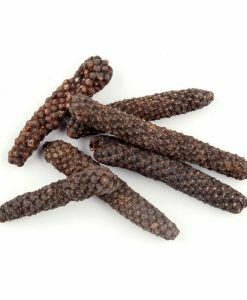 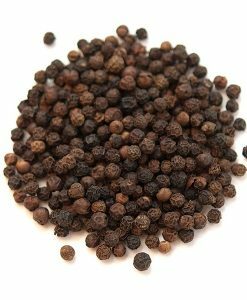 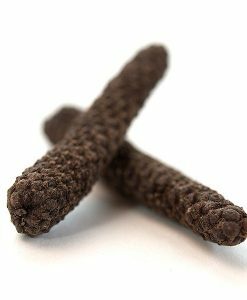 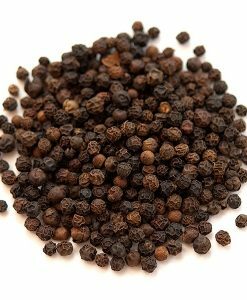 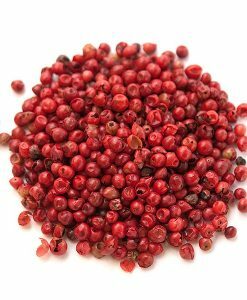 Szechuan peppercorns are a main ingredient in Chinese Five-Spice Powder and are often used alongside ingredients such as chile peppers, star anise, onion, vinegar, ginger, tangerine peel, and cinnamon, all major ingredients in Szechuan cooking.